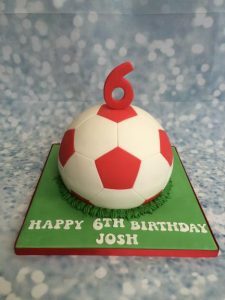 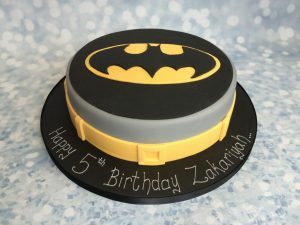 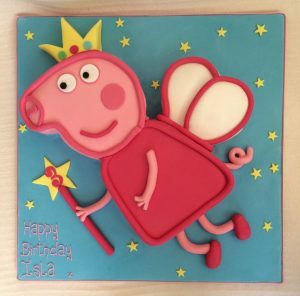 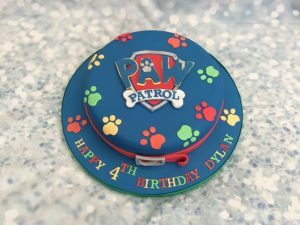 A truly magical celebration cake. 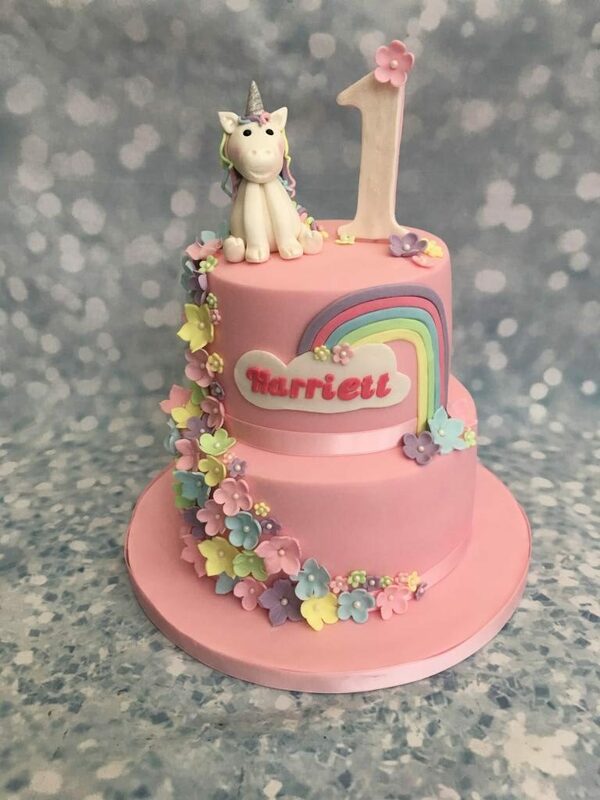 This tall height, 2 tier cake has a handmade unicorn and age/ number with a range of pastel coloured blossoms and flowers cascading down and a beautiful rainbow with the birthday girls name. This cake combines the popular unicorn theme with a unique design.